The best things in life are free and that’s especially true with these Paphos activities. Join us as we show you around the free and fabulous things to be done in pretty Paphos. This pretty little beach is a wonderful way to spend a day for free in one of the loveliest parts of Cyprus. With golden sands, the sparkling blue sea and plenty of water sports to watch, you couldn’t pick a better place to pack your picnic blanket for. There’s also plenty of restaurants and cafes around if you do fancy splashing a little cash, and you can while away the hours topping up your tan, reading and taking in the beautiful coastline. 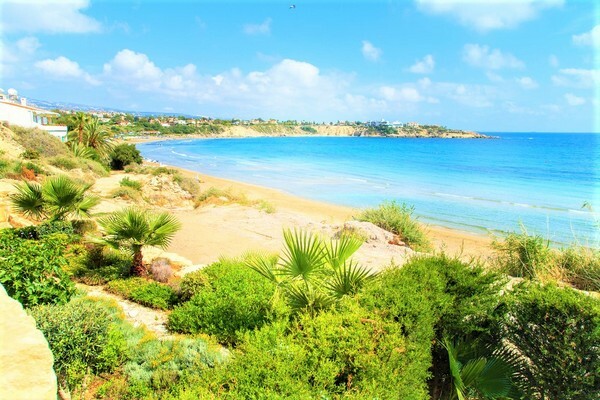 Typically brought up as among the most popular and pretty of the Paphos district beaches, Coral Bay is a real treat and well worth a day spent there. This colourful and quaint market Is a mix of stalls and shops selling all manner of gifts and goods. 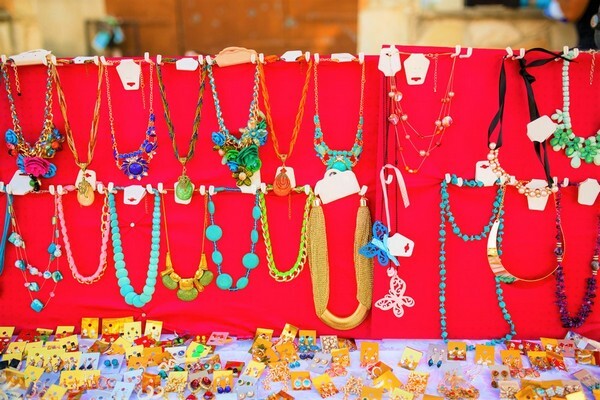 Well worth taking a stroll through, you’ll find it in the middle of Paphos and while the shopping isn’t exactly free, window-shopping certainly is! This is a good one. 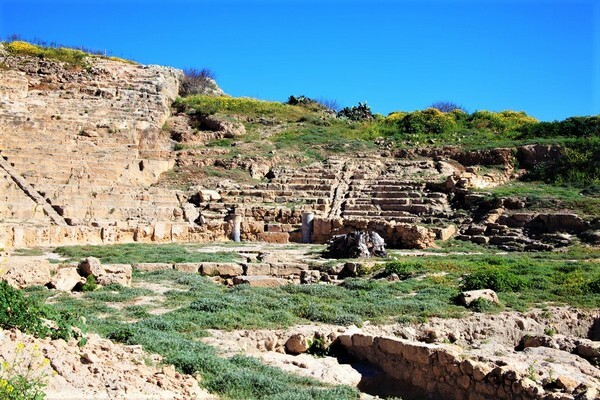 It got its name from the surrounding textile works that were located in the area back in the middle-ages and features astounding views of Kato Paphos, Pano Paphos and the Mediterranean Sea. For those of a historical bent, here you’ll also find a handful of ancient quarry caves that are said to be from the Hellenistic period as well as early mosaics. All for free and all definitely worth a visit! While there’s plenty of tours and such that you can pay for, there’s plenty to see from the free side of the fence too. If you take a stroll around you’ll not only be treated to the delightful harbour which has a romantic beauty to it, but also the impressive architecture of the castle. 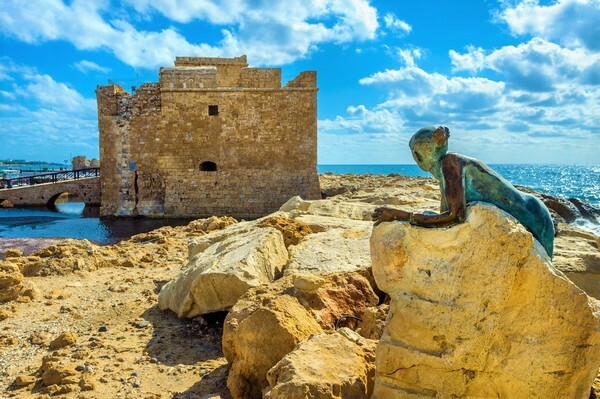 Built to protect and the backdrop of many a story, you’d be mad to visit Paphos and not put aside some time to take a stroll around. Well, considering this is the place where the Goddess of Love herself was born (from foam no less, if you prefer that version at least) it’s pretty wonderful that it’s free. 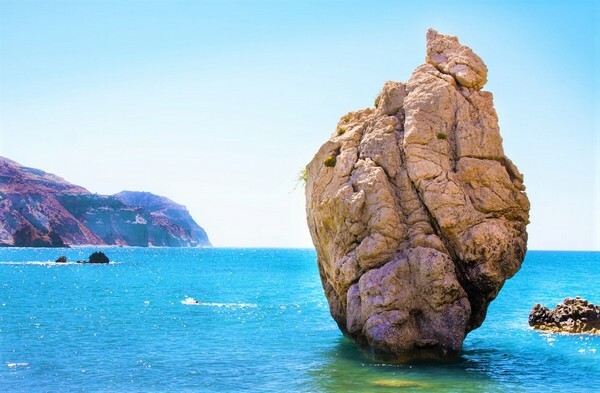 located between Paphos and Limassol, this rock sits in stunningly blue water on a gorgeous sandy beach and has the sort of beauty that makes things like Goddesses born of the sea totally believable. Whether you’re into your folklore or not, this is a beautiful spot and won’t cost you a thing, go, you won’t be disappointed!